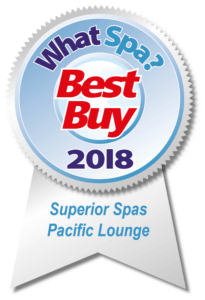 Is the Tokyo for you? 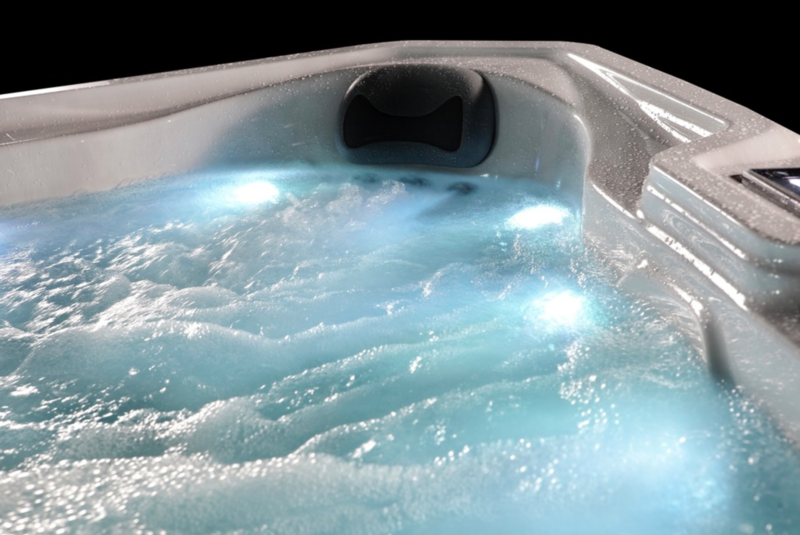 The Tokyo comes with 49 jets with an array of jet formations and jet variations. 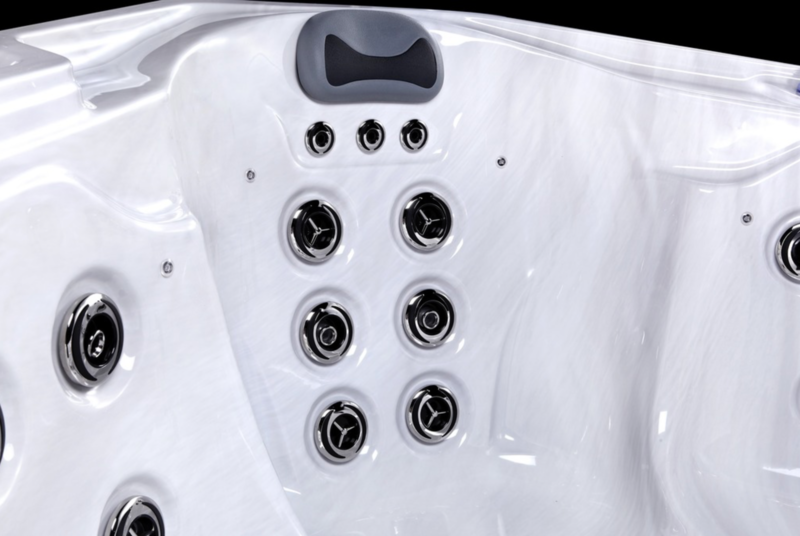 TheTokyo has rotational jets to give a broader massage across the target muscle group, directional jets so you can pinpoint certain areas that need a deeper, powerful massage and perfectly positioned static jets that massage certain areas of the body. 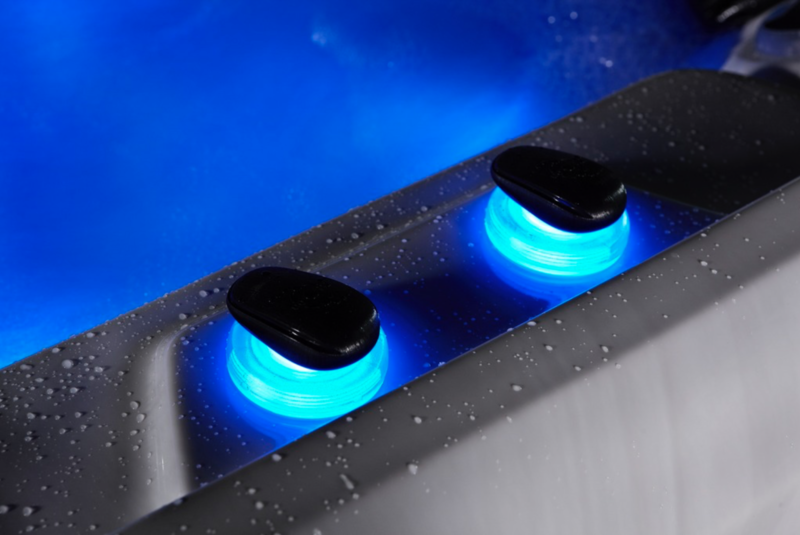 The Tokyo spa has neck massage jets. You can really get the perfect massage to release tension built up after a long day at work. 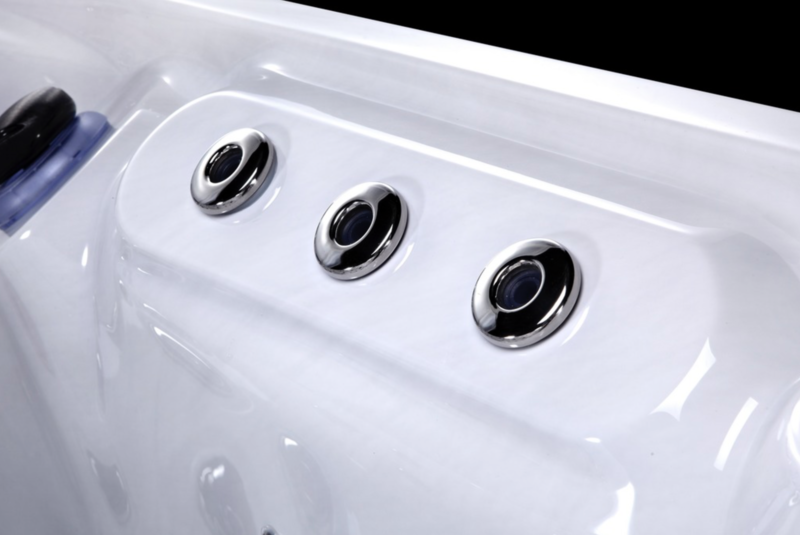 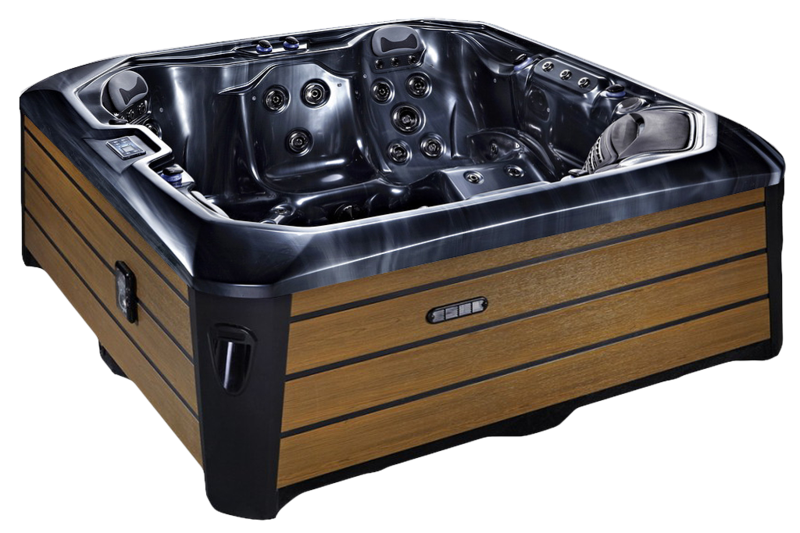 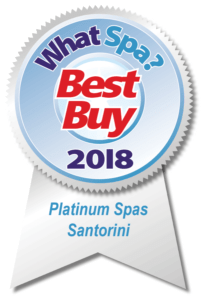 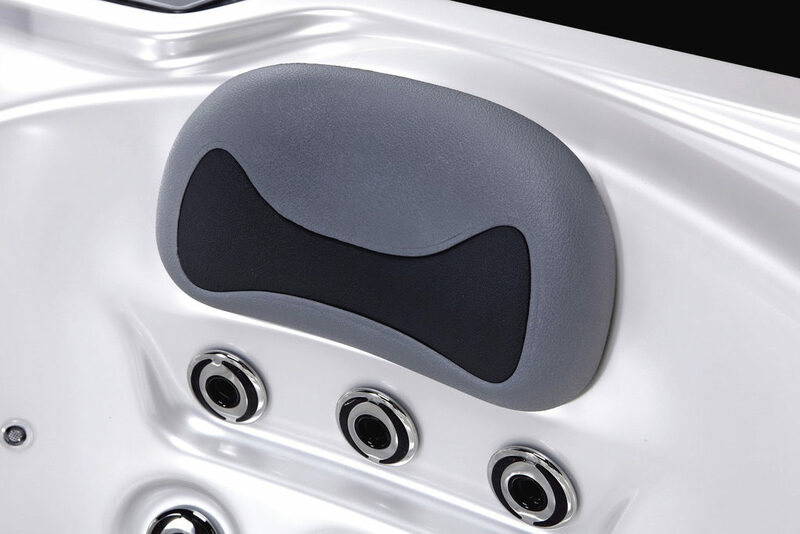 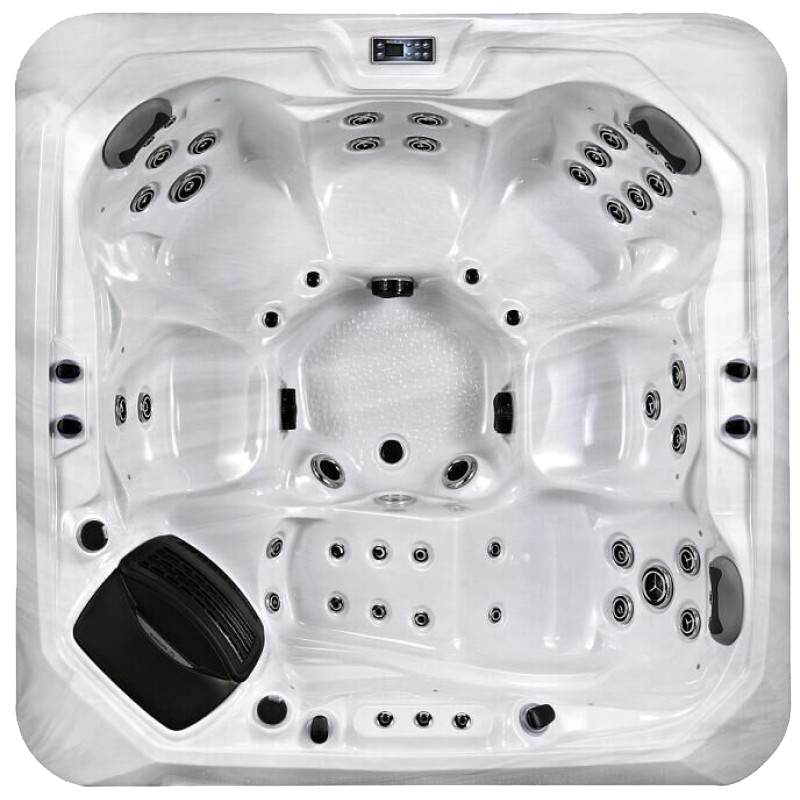 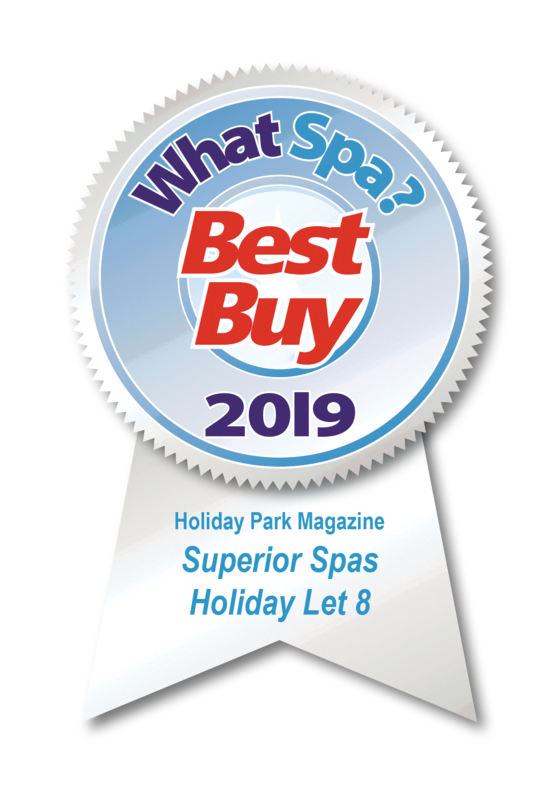 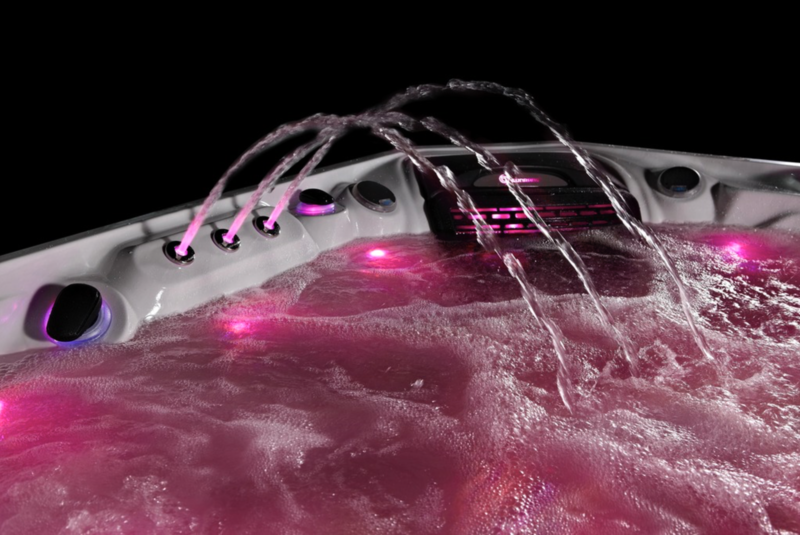 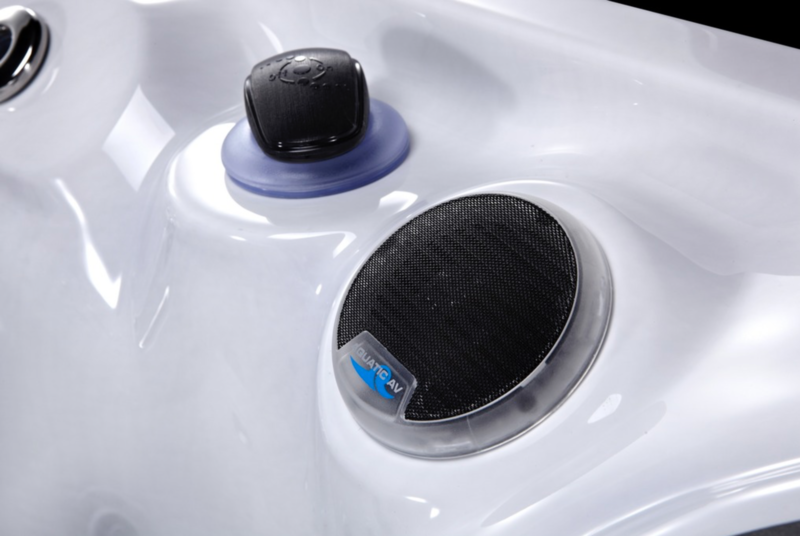 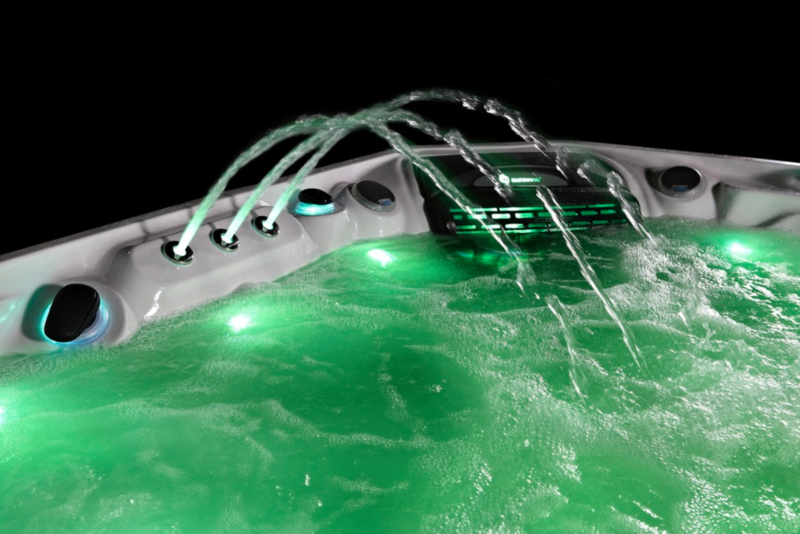 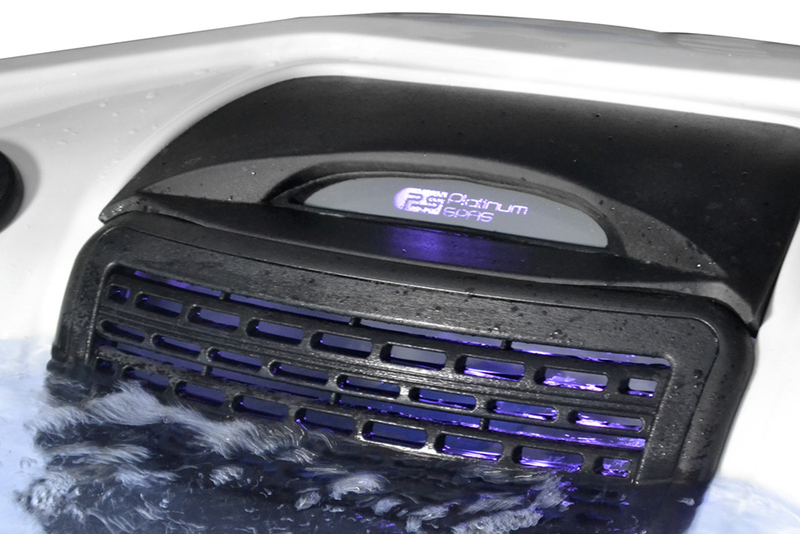 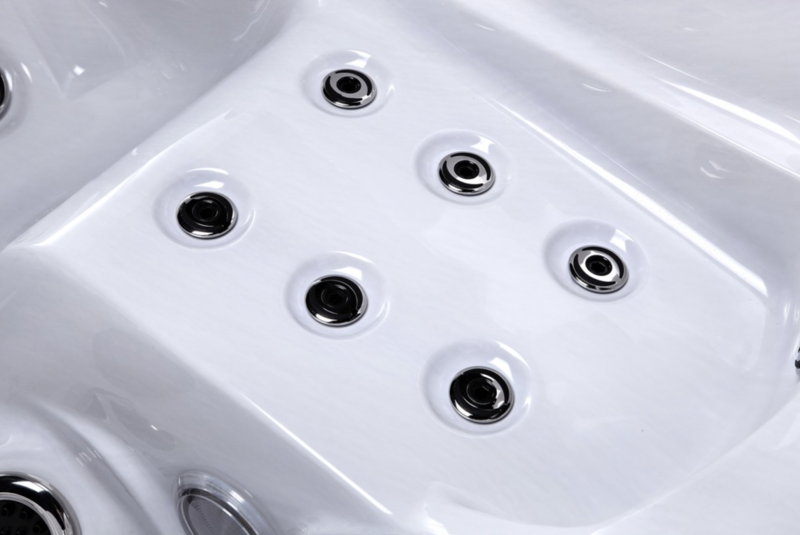 The Tokyo hot tub comes with a brand new double filtration system with a very modern look which conceals the filters and gives a perfect place to put your chemicals. 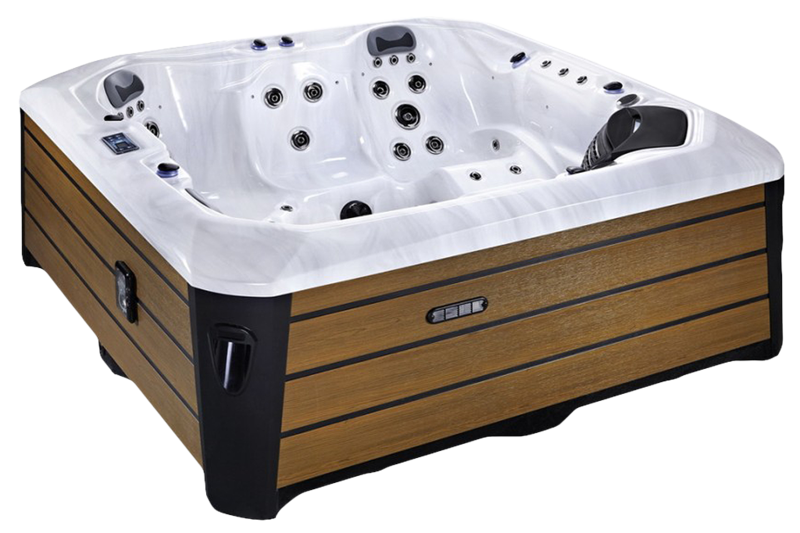 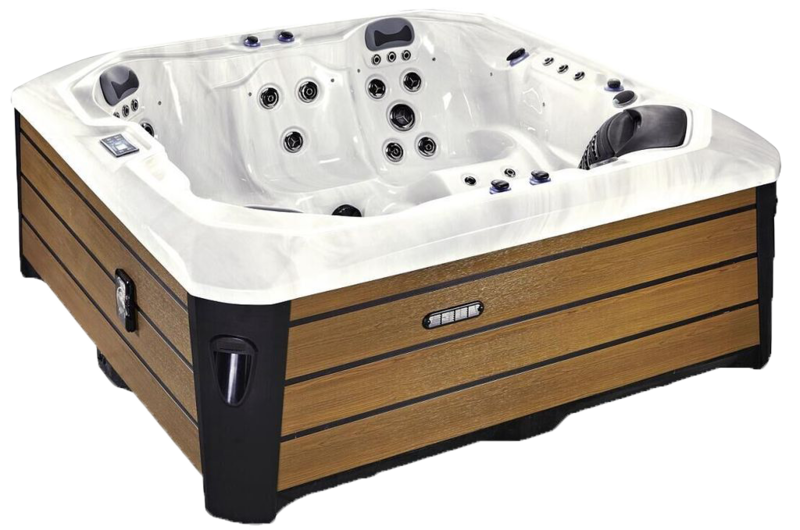 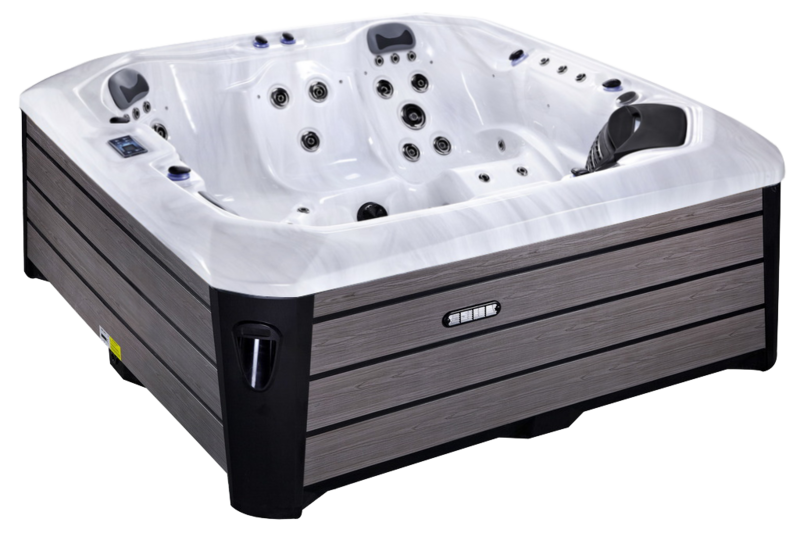 The Tokyo comes with 2x 3HP LX pumps which gives a powerful massage working with the jet layout and quantity to leave you feeling relaxed and revitalised.